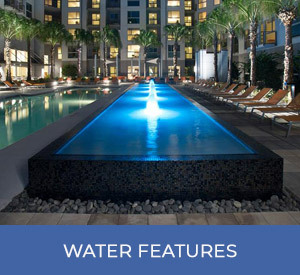 If you are looking for ideas for your new pool you can look at our various pool projects that we have completed in Orlando, Florida as well as across Central Florida. Click any of the images below. 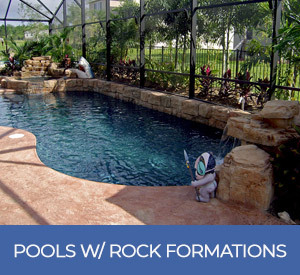 American Pools & Spas has been designing and building quality pools in Central Florida for over 20 years. 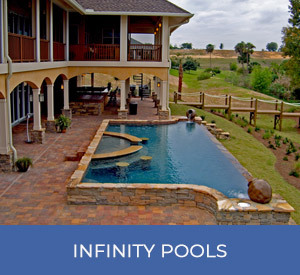 We have grown to be one of the country’s Top 50 Pool Builders by providing quality pool design and construction to Florida residents in Orlando and the surrounding communities. 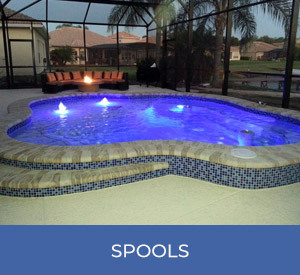 American Pools & Spas is a pool builder located in Orlando, Florida. 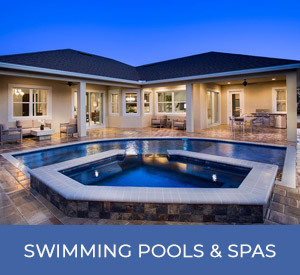 We design and build residential swimming pools for clients in Orange County, Seminole County, Lake County, Polk County, Osceola County, Volusia County and Brevard County. 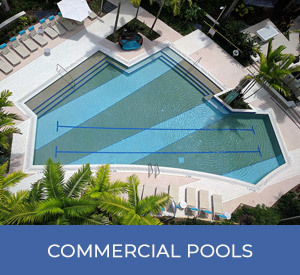 American Pools & Spas designs and builds commercial pools and spas across the entire state of Florida as well as throughout the Caribbean.